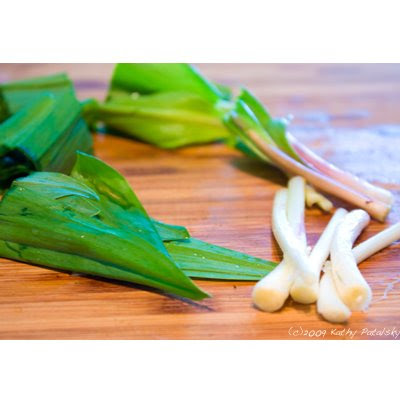 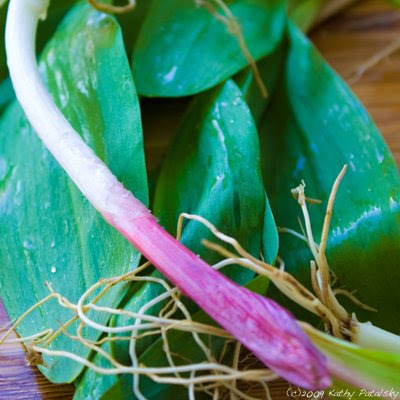 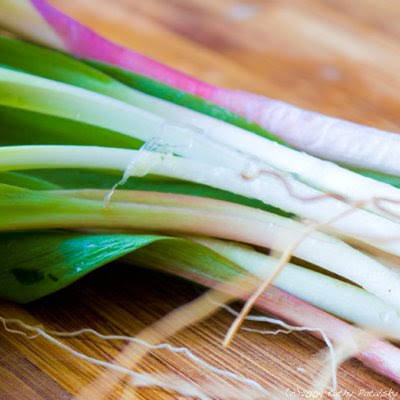 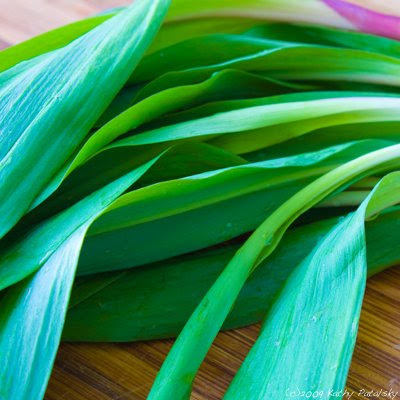 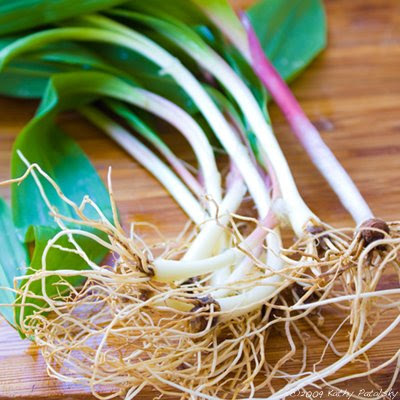 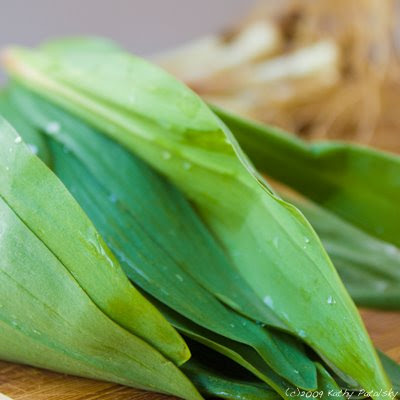 I don't know what it is about ramps, but they fascinate me. 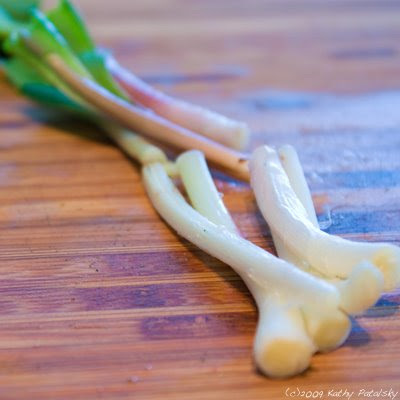 Maybe it's the fact that they are in-season for such a limited time. 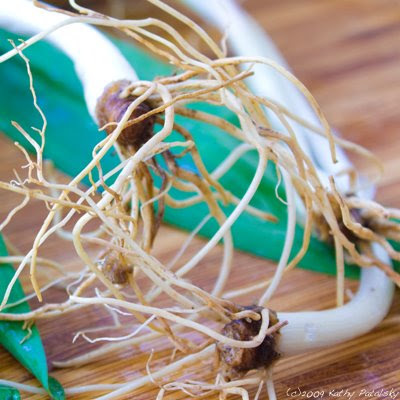 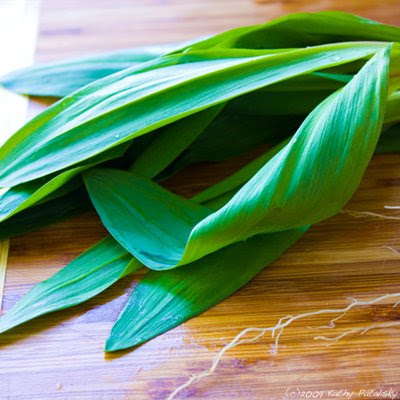 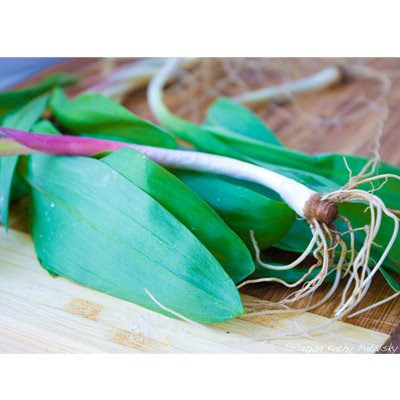 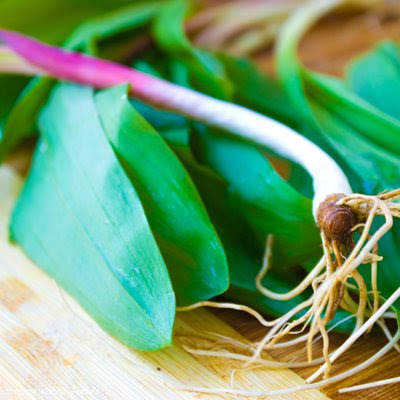 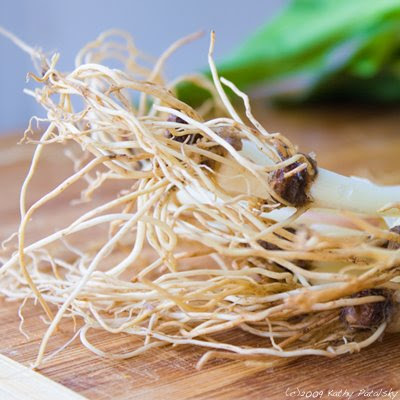 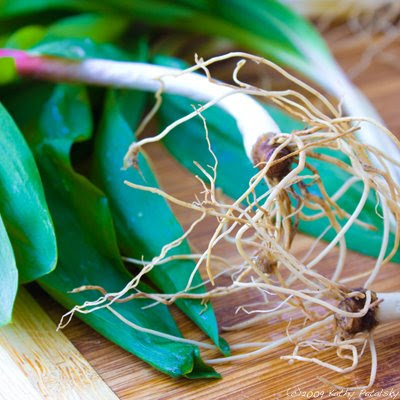 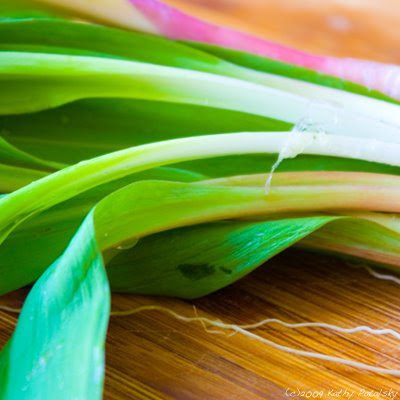 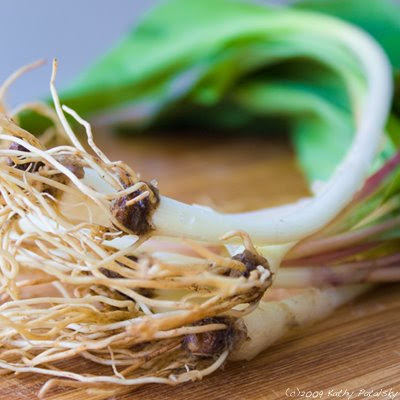 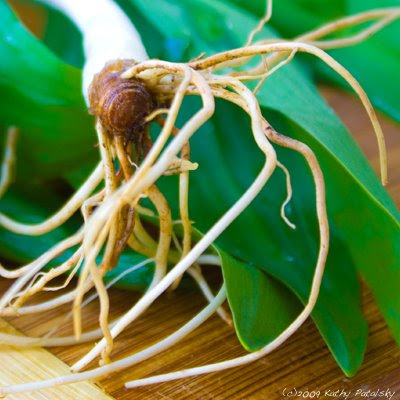 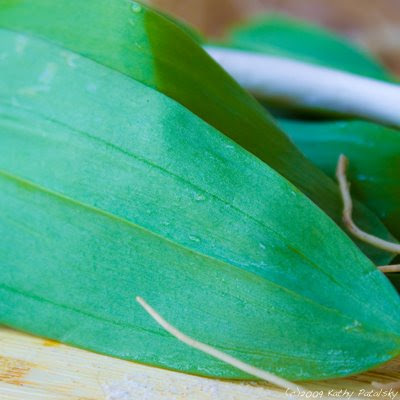 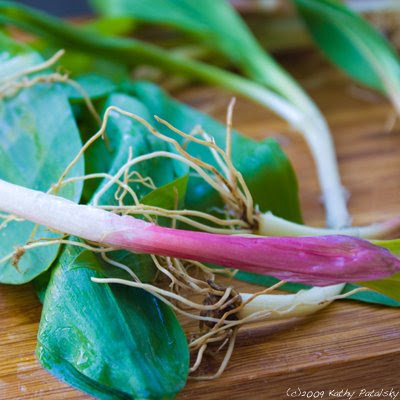 Maybe it's the fact that trend-setting chef's like Tom Colicchio of Craft NYC likes to add ramps to the tasting menu and at the same time wild ramp seekers are foraging through the woody wilderness collecting these treasured green sprouted roots. 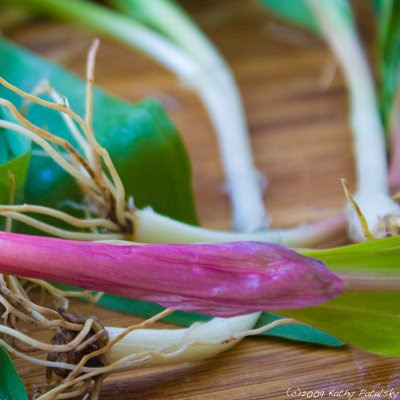 High brow, gourmet, earthy and wild all at the same time. 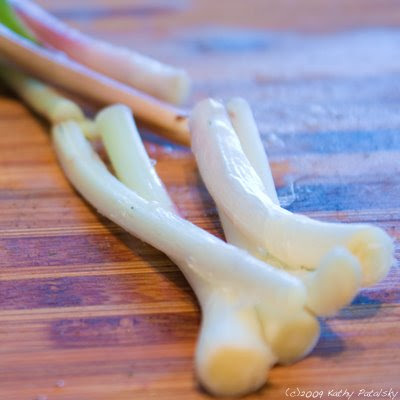 Oh yeah, and the fact that they have a flavor reminiscent of white truffles doesn't hurt either.